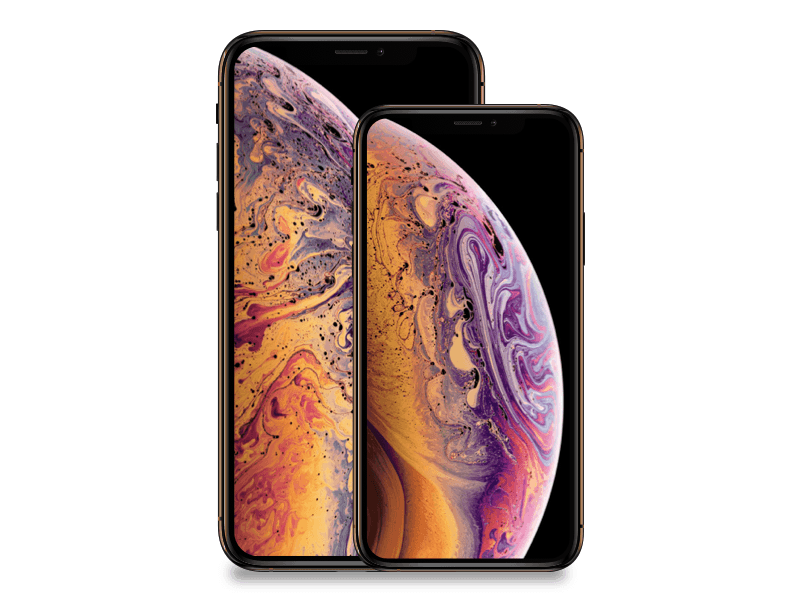 Apple has announced a new iPhone trade in promotion as part of the Holiday 2018 shopping season. 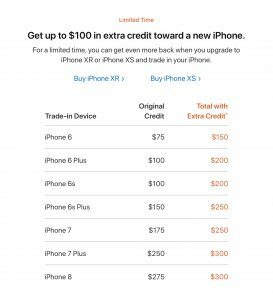 For a limited time, Apple will include an extra $25-$100 of credit on the purchase of a new iPhone Xr or iPhone Xs when you trade in an eligible iPhone. The extra credit will be applied either as an Apple Store Gift Card or a refund on your purchase. 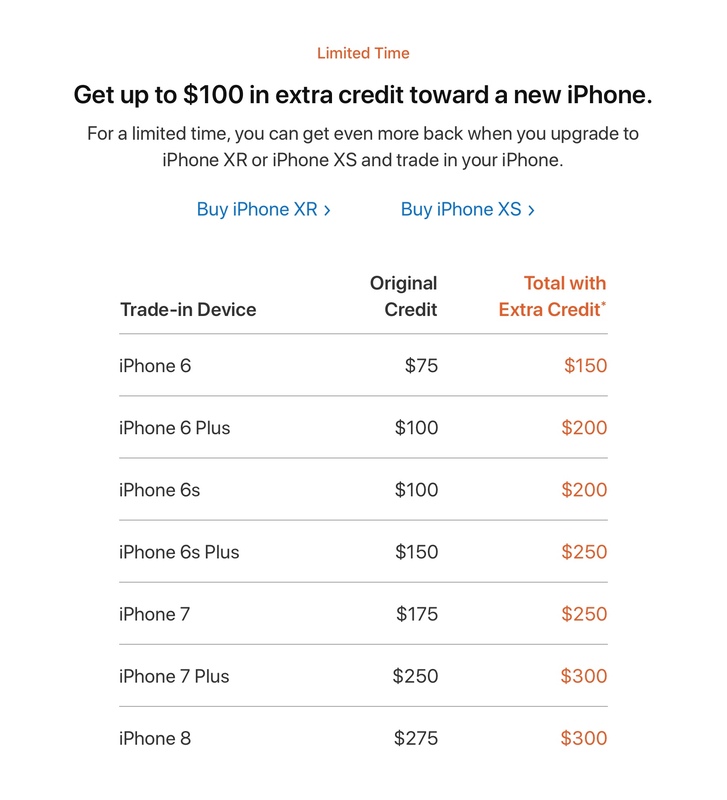 Eligible trade-in phones include the iPhone 6 and 6 Plus and range up to the iPhone 8. The actual trade in credit will be determined based on the condition of your phone, with lower amounts applied to iPhone in poor condition. For more information, see Apple’s iPhone pages.